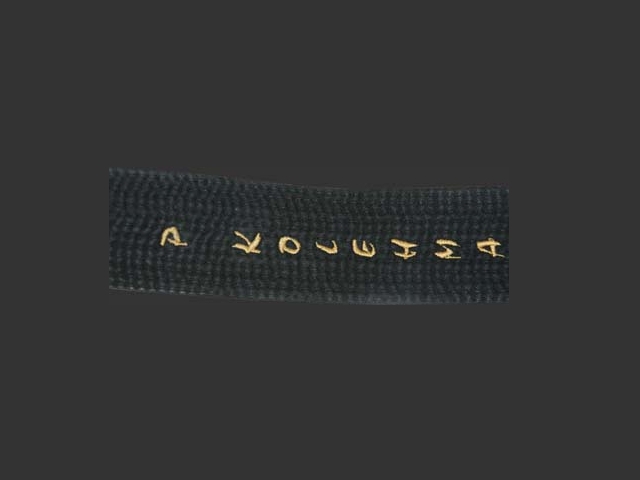 Notify me of updates to Embroidery service "Your Name"
TopBELTSBJJ BeltsEmbroidery service "Your Name"
We embroider belts individually with computer precision. Embroidered belts cannot be exchanged. Customize belts must be prepaid.